Significance – Natural resources, location and transportation are all key factors in the development of the city of Denver. From the time early pioneers first settled in Colorado, mining and natural resources have made huge contributions from local livelihood to international industry. The railroad is necessary to transport the states bounty through the mountains and beyond the plains. Inscription – Down 17th Street, Longs Peak is visible over the roof of Union Station. Together, they symbolize two bases of Denvers economy. Since its founding in 1858, Denver has taken advantage of its location for freight and passenger transportation. Starting in 1870, the railroads played a major role in Denvers growth as the center of the Rocky Mountain region. The mountains have also contributed to the local economy, from mineral extraction to recreation and tourism. Over time, the people of Denver have drawn from these resources to meet changing economic needs. Details – Denver was founded for minerals, but it was the railroads that put the city on the map. The bison-hunting Arapaho Indians were comfortable in their settlement at the base of the Rocky Mountains along the banks of the South Platte River. The area, part of the Territory of Kansas, had been sparsely settled by pioneers. The pioneer year 1848 was upon them, and the Arapahos world was about the change. 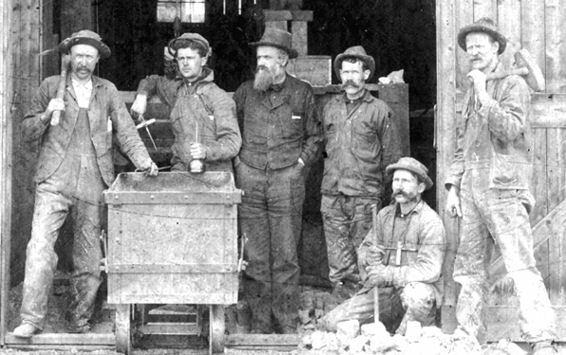 Gold was discovered in California, at Sutter’s Mill, somewhere between Lake Tahoe and San Francisco. Occasional parties of prospectors passed through the Arapaho lands looking for gold, but they quickly moved on to California. Lewis Ralston, and other Cherokee prospectors, en route to the California Gold Rush panned small amounts of gold in the South Platte River and Cherry Creek. It was in July 1858, near the current location of Englewood, that Green Russell and Sam Bates found a small placer deposit near the mouth of Little Dry Creek that yielded about 20 troy ounces (620 g) of gold. This was ?the first significant gold discovery in the Rocky Mountain region. News spread rapidly and by autumn, hundreds of men were working along the South Platte River. Then the Pikes Peak Gold Rush erupted, and as Denver-area gold quickly dried up, the city evolved into a supply chain stop for new mines in the mountains. The lure of gold, silver and other minerals brought unprecedented numbers of people into the western part of the Kansas territory, which lead to the creation of Colorado Territory in 1861. Meantime, back east, the country was trying to keep its existing states united as the Civil War raged in the South. The year was 1862, and Congress, looking at the big picture, passed ?Pacific Railway Act. Coloradans were excited by the prospect of the railroad crossing the Rockies Mountains through Colorado into Denver. Maintaining the horses to transport goods to and from the mile-high was a huge expense, an expense that railroads could alleviate. The city set its site on becoming a stop on the new transcontinental railroad. 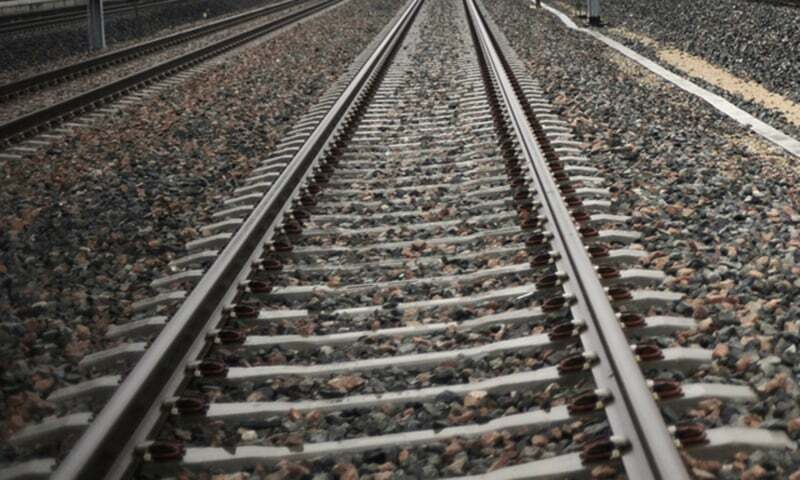 Teaming up with civic leaders, it was decided that, If the railroads won’t build to Denver then Denver will build to the railroads.” Investors from Denver with the help of a Congressional grant of 900,000 acres built a rail line from Cheyenne to western Kansas which traveled through Denver. The first train from Cheyenne arrived in Denver on June 24, 1870. At the time, Denvers population was reaching upwards of 5,000 people. 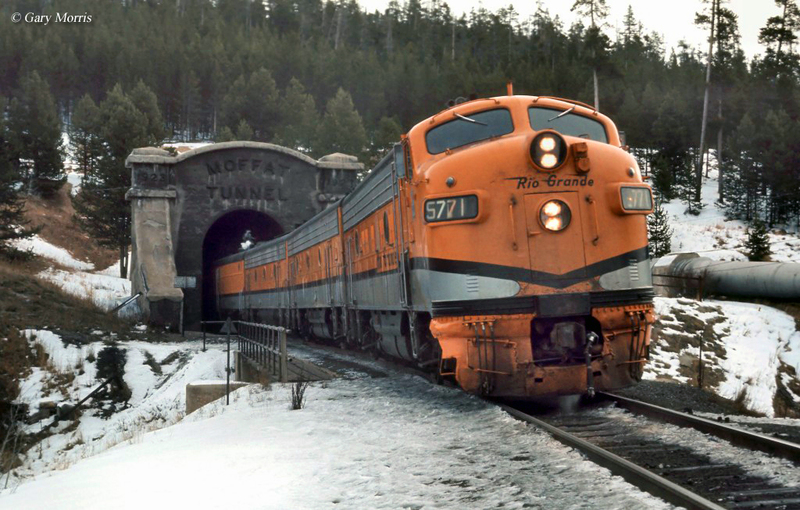 As soon as it opened, the Denver Pacific line became an integral transcontinental rail link between the east and west coasts of America. In the 1870s, it is estimated that the railroad brought 100 new residents to Denver each day. The train facilitated the U.S. granting Colorado statehood in 1876. In addition to bringing new residents, it put Denver on the map as a tourist destination. The train brought 1,067 visitors in its first month of operation as well as 13,000,000 pounds (5,900,000 kg) of freight. Denver now had the people and supplies it needed to flourish and solidify its dominance in the region. Denver’s population soared from 4,759 in 1870 to over 35,000 by 1880. Mining in all its phases remained the great engine of the Colorado economy until the early twentieth century. The industry also contributed to significant technological advances and that, combined with the professional studies of all aspects of mining. Though sometimes derided as a mom and pop industry and one of quaint ruins, mineral development in the Centennial State both reflected and contributed to the dramatic industrial and technological advances of the late nineteenth and twentieth centuries. One rail line led to another, and once Union Station opened in 1881, Denver became a rail hub. Union Station became the heart of the city. “It was the railroads that really put Denver on the map,” shared University of Colorado Denver history professor Tom Noel. The city’s economy became rooted in the railroads, as Colorados revenues grew beyond mining to include wholesale trade, manufacturing, food processing, and servicing the growing agricultural and ranching hinterland. Between 1870 and 1890, manufacturing output soared from $600,000 to $40 million, and population grew by a factor of 20 times to 107,000. By 1890, Denver had grown to be the 26th largest city in America, and the fifth-largest city west of the Mississippi River. ?The rapid growth of these years attracted millionaires and their mansions, as well as poverty and crime. What brought the pioneers to Colorado? How did the railroad come to Denver? Why was the railroad so important to Denvers progress? Why are natural resources a key to Colorados economy?